Save and Publish the Master Page to make changes available for all users. 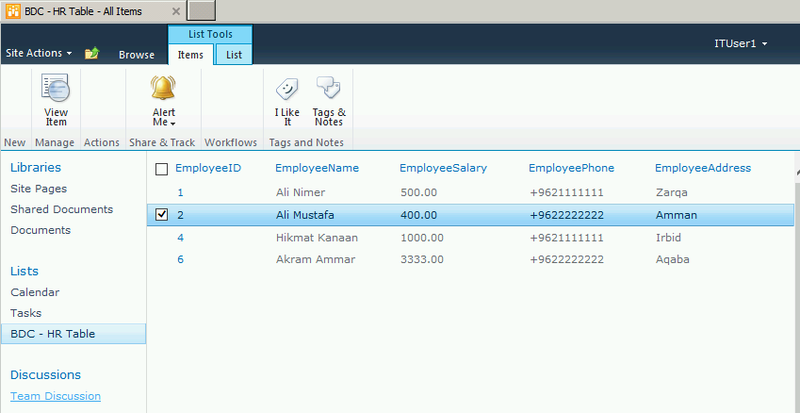 So far, we have a good quick trick, but people still hate empty white spaces in the Ribbon.My friend Monir Abu Hilal help me with great script files to hid empty groups in the Ribbon (SharePoint 2013 / Online). 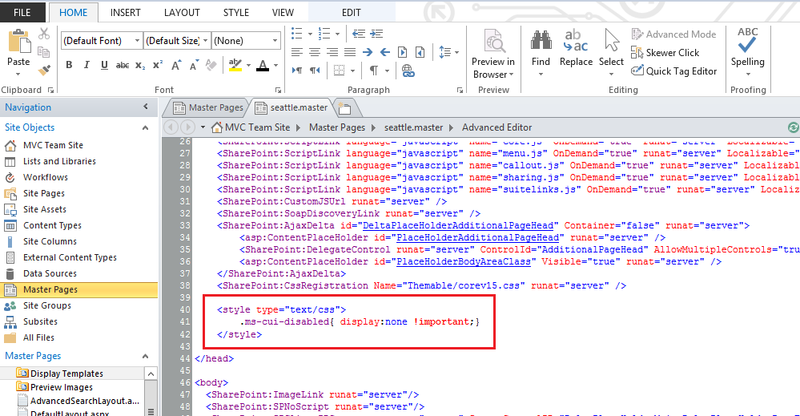 The Files must be uploaded to Style Library and add a link to these files in Master Page. Good Think Dear but can i specific an item from the ribbon like (View all Page ) and disable it .? 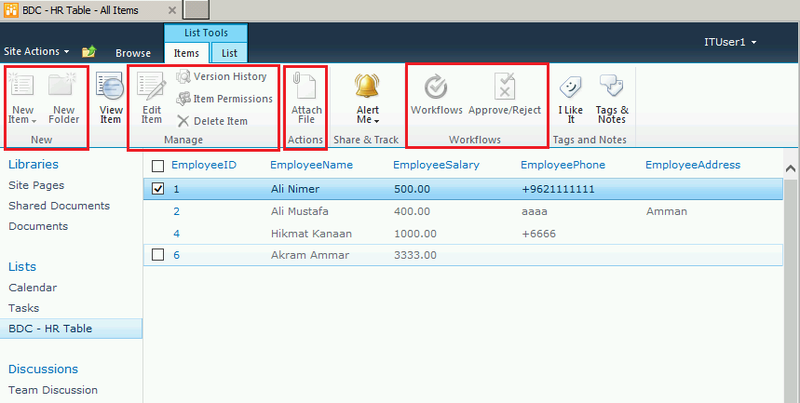 can we hide some controls from ribbon for all the users except admin. Actually my users has Design/contribute permssion in site as well as in my Library. i want to hide “Library Setting” tab from all the users without changing their current permission.